I’m a self-proclaimed information hoarder. I love to learn, and I have even have a personality test to prove it LOL (one of my 5 strengths is Learner). Starting an online business takes a great amount of learning new skills, no matter what your background. 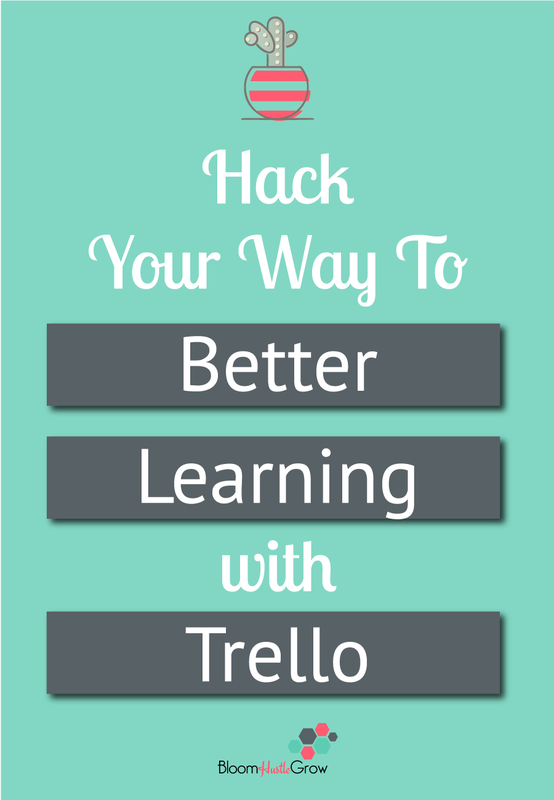 Using Trello to organize your learning resources allows you to find the resources you need to take action on when you are ready to implement. For more efficient learning it helps to dive into resources when you are ready to tackle that area of your business. For example, if you aren’t planning on implementing Facebook ads it doesn’t help to take a class right now about Facebook ads. I like to arrange my learning around topic areas, so each month I can choose a topic I’m going to improve in my business. Now the key to information hoarding is to actually schedule in time to tackle all this learning, so like most of my organizational tips, don’t just set it and forget. Schedule in time to implement and revisit your learning resources. Forward all those “email courses” you have clogging your inbox to a Trello card using the “Email For This Card” feature. You can even set a filter to automatically forward those emails to the card email address though you are limited to 20 and if the course is only like 5 days I probably would not bother but if it’s 30 days, it might be worth the effort. 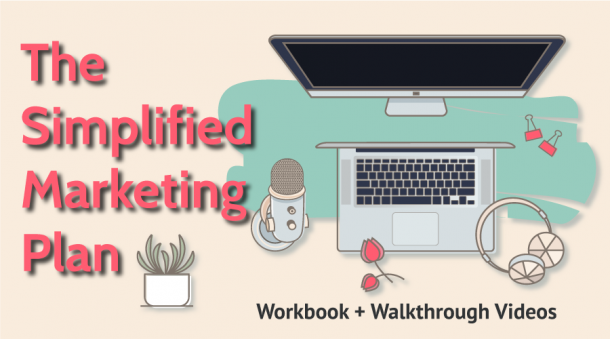 Below is a Trello card of where I did this to save Brogan’s newest email course Content Her Way. 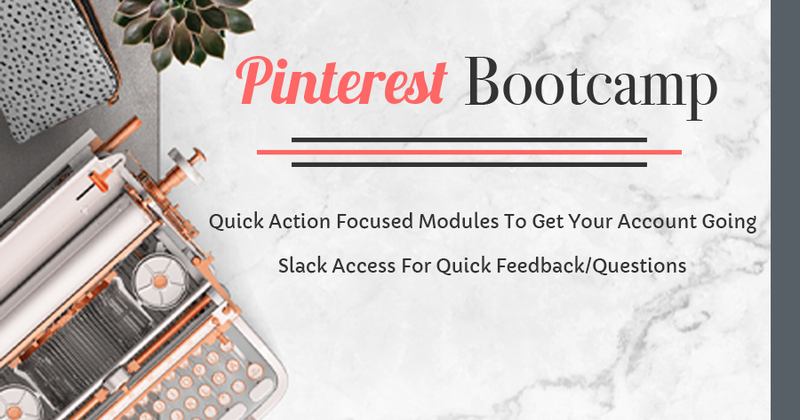 Make action items for doing later while taking a course. When watching a course, you don’t’ always have time to put that into action “right” that second. I will make a note of video time mark (if applicable), worksheet page #, or even screenshot and upload the pic to my card that I need for reference. Each action item that needs to be done is a separate card. Depending on the course it may just be a few cards, or multiple lists with many cards. It makes it so much easier to just go to that card and knock out that one step without having to dig back through a whole 20 minute video. Below is some of the cards I saved while taking the Be Booked Out course. Side note: this was not all the cards I got out of the course. I didn’t want to show any proprietary course info, but I did have a number of screenshot cards too. Save instructions for yourself of things you might only do every once in awhile. Did it take you forever to figure out how to adjust your website colors or change your header? 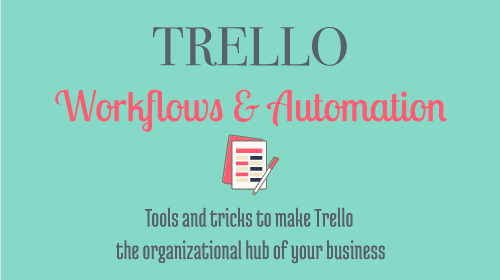 Document that process in a Trello card, so you don’t have to figure it out the next time. Just take a second and type up what steps you took or the resource you used. Any time you have spent a significant amount of time trying to figure something out make sure to document it, that way you won’t have to relearn it the next time. Save potential resources for future use. I have a full board of randomly collected resources to up my game in many different areas of my business. 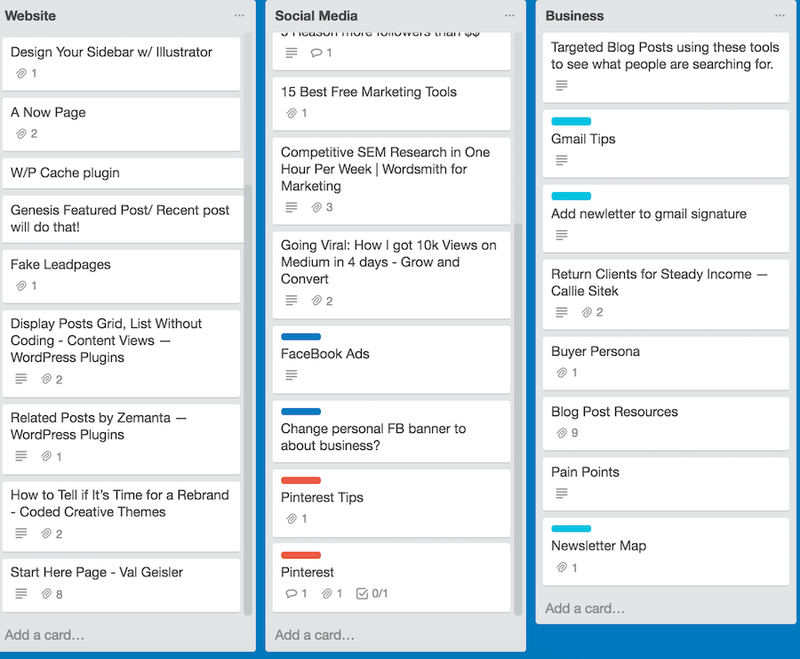 Some of these are articles saves, to-do’s I know I need to do, inspiration from webinars…lots of different sources. I will sometimes save the direct link to certain Facebook Group threads if I think they will be helpful later. For example, you might not be ready to hire a VA now but if that’s your plan in a month or so, you can save those threads where people ask for VA recommendations to pursue later when you are ready to hire. I like saving to Trello versus using the Facebook save option because I can categorize the information making it much easier to find. 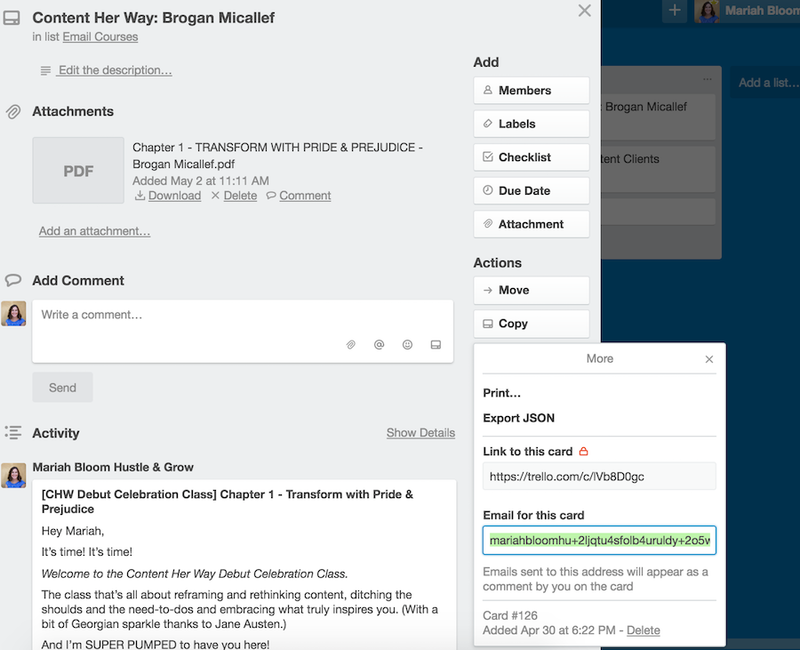 When using Trello for organizing your learning resources (or your processes) labeling and categorizing your cards is what will allow you to easily access the information you need. Don’t just throw resources onto generalized lists without making sure to label those cards. 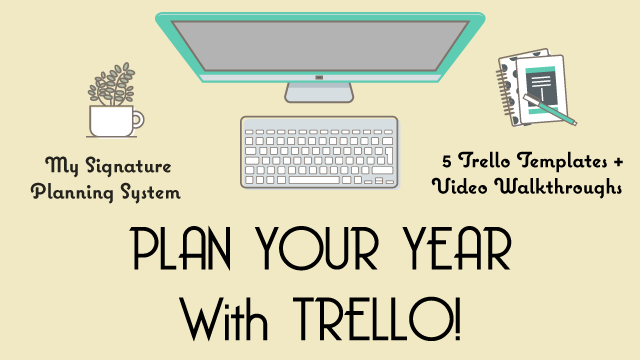 Want to learn more about using Trello in your business? 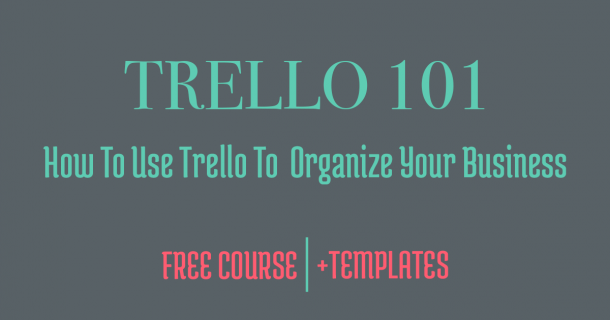 Sign up for my FREE Trello 101 course!